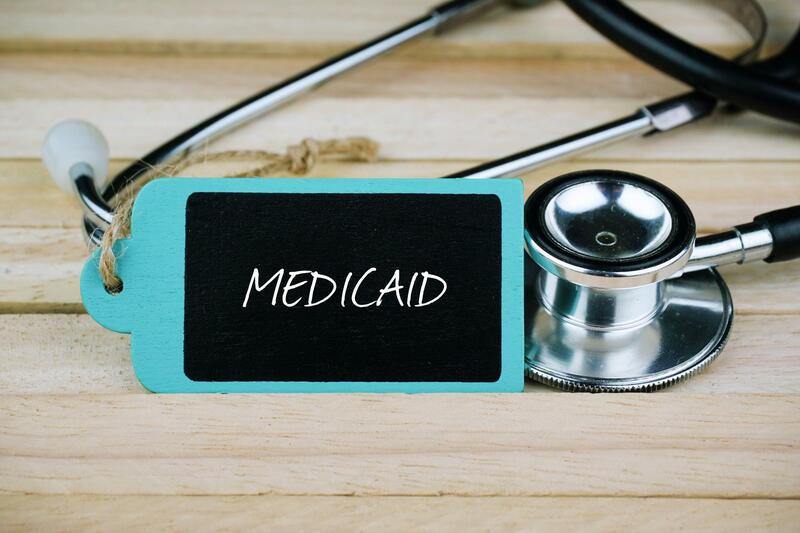 A plan to exempt some Ohio counties from proposed new work requirements for Medicaid recipients is coming under fire from a Cleveland think tank. Many people who receive Medicaid in Ohio could soon have to work at least 20 hours a week to receive the government health insurance. The Ohio Department of Medicaid is waiting for federal approval of the plan. But under the state’s proposal, people in counties with high unemployment would fall under a special exemption. The proposal, which would exempt people in 26 overwhelmingly white Ohio counties from the work requirements, has officials at the Center for Community Solutions concerned. John Corlett, president of the nonpartisan policy and advocacy group, says the new proposal would disproportionately affect urban Medicaid recipients in cities like Cleveland. It all comes down to county unemployment figures compared to city unemployment rates, he said. “They don’t allow the requirements to be waived for communities within a county where the county may not have a high unemployment rate, but a particular community within a county, like for example the city of Cleveland, has an unemployment rate as high as some of these other communities that have been exempted,” he said. Corlett, a former Ohio Medicaid Director, says the proposed work rules will hit minority communities harder and may lead to civil rights and racial bias complaints. State officials could have used a different benchmark for the program such as city unemployment rates, which would have been more equitable, he said. Most people on Medicaid are already working, but under the proposal, they will have to document and prove it, Corlett said. The work rule would apply to the more than 700,000 people who became eligible for Medicaid when it expanded in 2014 under the Affordable Care Act, Corlett said. It would require them to either have a job for at least 20 hours per week, be looking for work, or attending school or job training. People over 50, in drug treatment, with serious health needs or who are parents or caregivers would be exempt. The state says most of the people in Medicaid expansion would be exempt, but estimates 18,000 people won’t comply with the requirements and will lose their coverage. 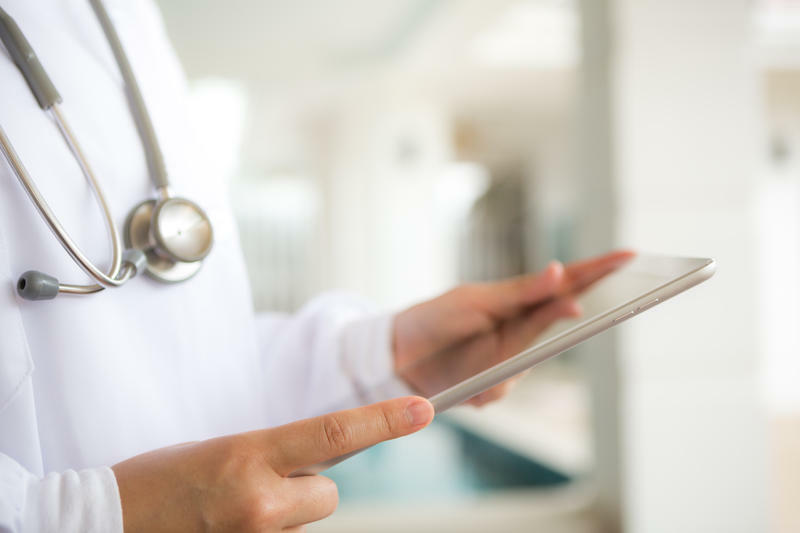 Ohio lawmakers approved the new work requirements last year and the state submitted its proposal to the Centers for Medicare and Medicaid Services (CMS) in early May. CMS is accepting public comment through mid-June. 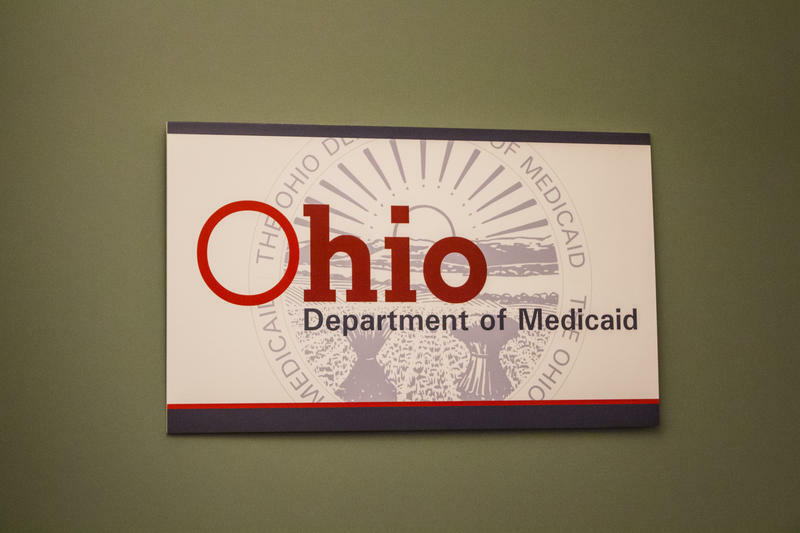 The state has submitted its application to the federal government for permission to impose work requirements on 36,000 Ohio Medicaid recipients. A top Kentucky official says northern Kentucky will likely be the first area where Medicaid enrollees will have to meet the state’s new 'community engagement' requirement, starting July 1. Kristi Putnam, program manager for the Medicaid changes in Kentucky, said the state sent out post-cards this week.